POWELL RIVER, B.C. – It was a busy start to the month for Powell River RCMP members. From Aug. 1 to 7, the RCMP fielded 154 calls for service including seven for theft, five for assault, four for break-and-enter, and four for mischief. The RCMP also dealt with five impaired driving cases in the first seven days of August. 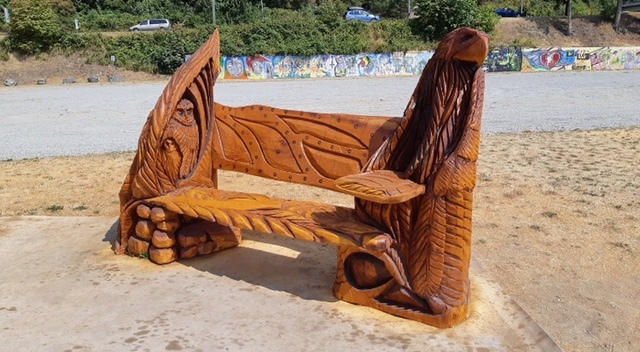 On Aug. 7, Powell River RCMP members received a complaint of a theft of wood carving, which was taken sometime within the previous two days from Willingdon Beach. The wood carving has a five- to- six-foot eagles wing which is part of a large wooden bench, and is valued at approximately $8,000. The bench is associated to the Powell River LoggerSports event. If anyone has any information on this crime they are asked to contact the Powell River RCMP or Crimestoppers at 1-800-222- TIPS (8477) or go online at www.bccrimestoppers.com. 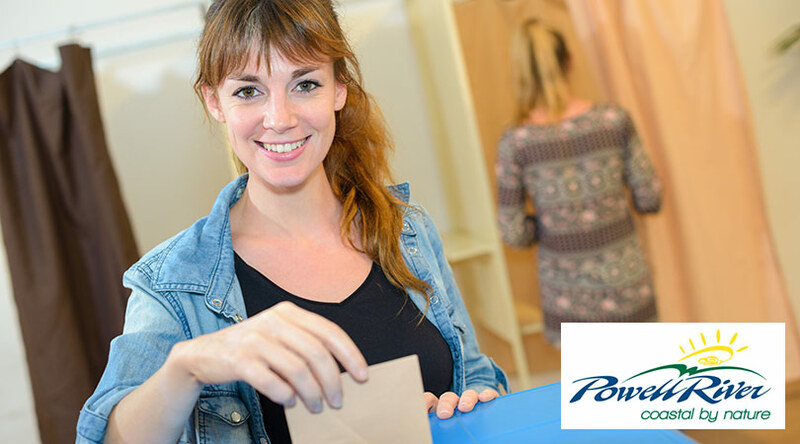 On July 15, the Powell River RCMP received a report of a break-and-enter to the Ecole De Soleil Elementary School at 4368 Michigan Ave., where a male was seen exiting a window carrying a blue back pack. The suspect was then observed leaving the location on a small BMX bicycle. On July 24, police received a tip that the suspect was seen in the Powell River Dollarama store. Police went to the store and the suspect ran from officers. He was eventually arrested by police after a lengthy foot chase, and several stolen items from Dollarama were located in his possession. As well, break and enter tools were located with the man upon his arrest. Police are recommending charges on the male of break-and-enter in relation to the break and enter of the Ecole De Soleil School, as well as theft from Dollarama and possession of break in tools. The suspect, 26-year-old Powell River resident Coltrane Olaguer, will be appearing in Powell river law courts in September.